The children put on two spectacular performances of their Very Merry Christmas Sing-along on Tuesday evening and Wednesday afternoon. 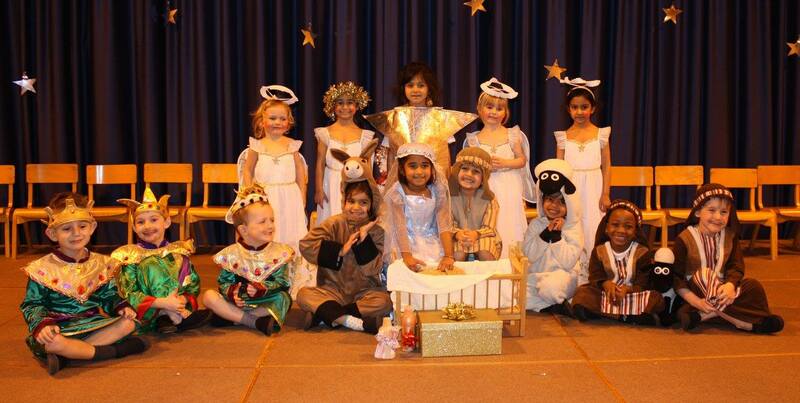 Everyone sang and played beautifully and F2 coped brilliantly with their costume changes half way through, transforming themselves from elves into a magical nativity troupe. Huge thanks as ever to Mrs Phillips and all the staff for making the magic happen. We hope you enjoyed it as much as we did!